Make the choice to be fitter, leaner and healthier... Enter the Matrix, Matrix Health and Fitness. 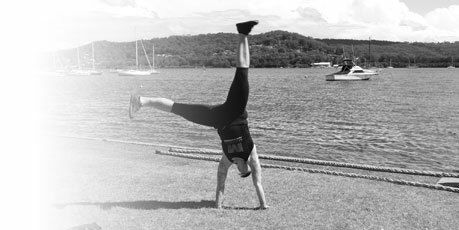 Matrix Health and Fitness began operation in August 2010 as Boot Camps Australia Central Coast and is owned and operated by Trinity Roberts, who is a former co-owner of the Central Coast’s premier functional fitness gym. 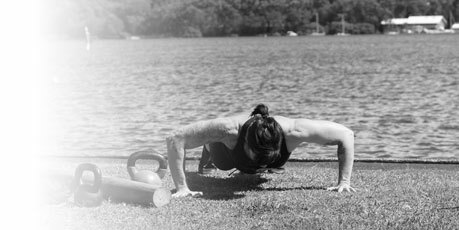 She has been in the fitness industry since the early 2000s and is a highly qualified Personal Trainer with years of experience in functional fitness training, martial arts and bootcamp training. 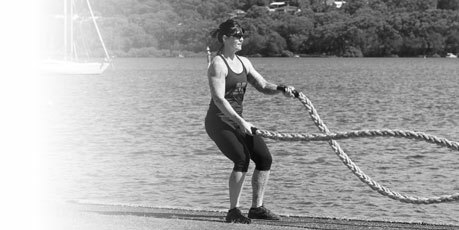 Trinity holds her Certificate III & IV in Fitness as well as a Diploma of Nutrition (Non-Clinical). She has a Black Belt in Tae Kwondo, is a former kick boxer and has dabbled in Roller Derby too! Because of her wide experience, Trinity and her team really know how to design programs tailored to the needs of the individual so there is no cookie cutter, one-size-fits-all approach at MHaF. 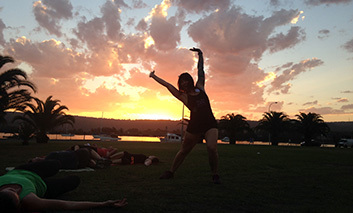 Using the beautiful Gosford Waterfront as their primary venue, Trinity and her team hold classes all year round. 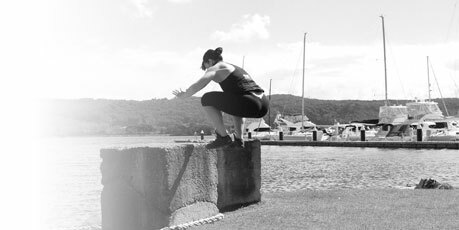 MHaF is also the one of the only outdoor fitness training providers on the Central Coast that has access to an undercover training area for when the weather turns nasty, and it’s just minutes away from the Gosford Waterfront. Trinity and her crew also pride themselves on the friendly community they have created where everyone knows each other, supports one another and works as a team. Who doesn’t want to make awesome friends while you get super fit and strong? 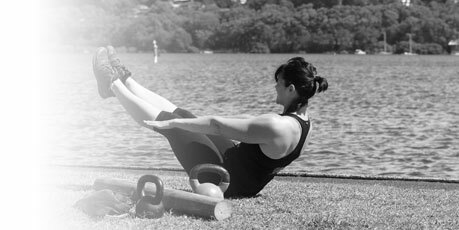 Matrix Health and Fitness caters for people with varying fitness levels. If you’re not fit, Trinity and her team will help you get fitter. If you are fit, then they’ll take you to a whole new level. The individual members are important to Trinity and her team and they work hard to ensure that every member receives the individual attention needed to ensure that they reach their personal goals. You get out what you put in, so the team ensures that every single session is both challenging AND fun for the MHaF members. You will leave tired but with a sense of accomplishment and with a big smile on your face! 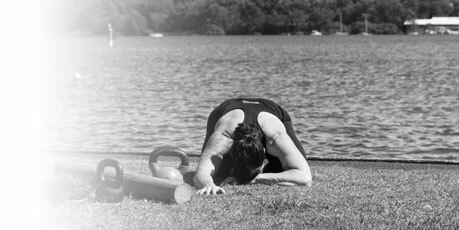 No two sessions are ever exactly the same so members get a constantly varying stimulus that ensures that dedicated regular attendees experience fast results, never get bored and never just go through the motions. Wouldn’t you like to start seeing great results in 2 to 3 weeks? 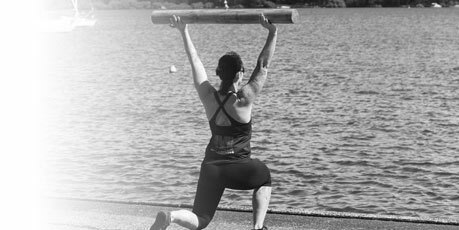 Matrix Health and Fitness is an affordable way to invest in your health and to work with a fitness professionals like Trinity and her Team who believe not just in providing training, but also creating a fun and educational environment where you simply can’t help but become fitter and healthier.